ROSEVILLE, Calif., DATE, 2016 – Care InnovationsTM, a pioneer in connecting the care continuum to the home, had its strongest year in 2015 since the inception of the company in 2009. The company earned new customers, diversified the sectors of the care continuum it services and expanded its clinical programs with long-standing clients. Key highlights include selection by home health leader Amedisys to take over and grow the company’s remote patient management (RPM) program; landmark expansion of work Care Innovations has pioneered with the University of Mississippi Medical Center (UMMC); and extending RPM application to clinical areas such as organ transplant and maternal care. Care Innovations saw a 300 percent increase in the number of RFPs in RPM in 2015 over 2014, and they spanned a variety of organziations and conditions from the standard chronic conditions of diabetes, congestive heart failure and chronic obstructive pulmonary disease, to pre-term births, organ transplants and mental health. The relationship with Amedisys has progressed quickly following the selection of Care Innovations to extend RPM services across the company’s national footprint of 34 states. 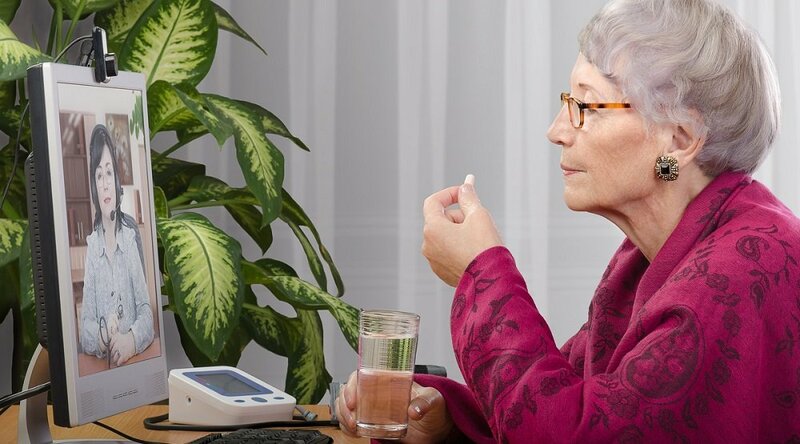 In the first quarter, Care Innovations expects to deliver and engage with more than 2,000 Amedisys patients suffering from CHF, COPD, diabetes, depression and associated co-morbidities. Care Innovations extended their collaboration with UMMC to build on a statewide population health program, the Diabetes Telehealth Network. Early results from the first phase of the collaboration indicate the program improved the health and lowered the cost of care for participants, who live in the Mississippi Delta, with the potential to save Mississippi Medicaid $189 million. The expansion aims to enroll 12,000 more members in the network over the next 12-24 months as well as expand their offerings to other states with similar challenges. RPM continues to grow as the need and demand to shift care into the home increases. 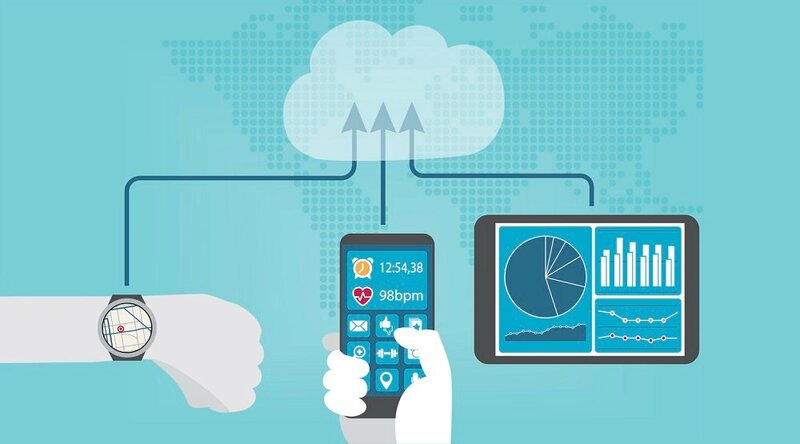 The number of patients using some sort of remote health monitoring device doubled in 2015 to 4.9 million.1 Projections for 2016 and beyond are just as strong. 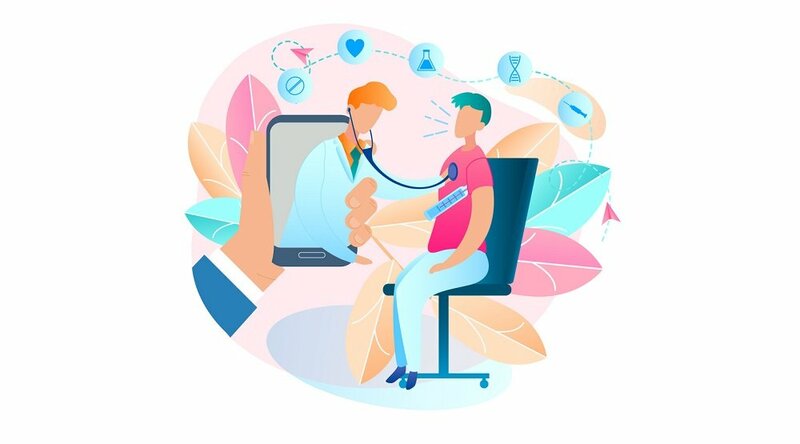 A 2015 report estimated the number of patients who are remotely monitored will grow annually by 48.9 percent and reach more than 36 million in the next five years.2 As the demand increases, companies are turning to trusted companies with a proven track-record in the space who can provide turn-key services that enable them to successfully deploy and grow their programs. Reimbursement and legislation advancements support continued adoption and expansion of RPM. 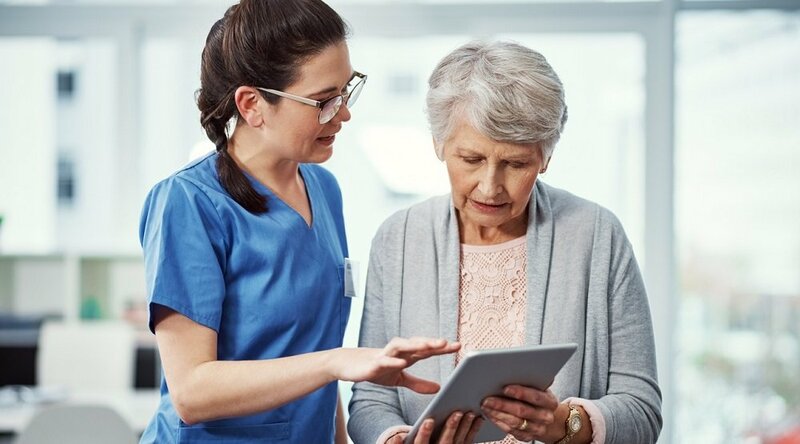 In February, a bipartisan group of legislators introduced the Creating Opportunities Now for Necessary and Effective Care Technologies (CONNECT) for Health Act that would expand RPM services for Medicare members, aiming to improve care outcomes, connect patients with their health care providers and help reduce costs for patients and providers. Currently, 29 states have telemedicine parity laws and for the first time, the White House included specific telehealth improvements in its proposed budget.3 These policy efforts are a sign of positive momentum in the space.